Emaar Development’s board of director has proposed the distribution of AED 1.04 billion in cash dividends, or 26 fils per share, to shareholders, accounting for 26% of share capital. The general assembly is set to discuss this proposal on 17 October, the company said in a filing to the Dubai Financial Market (DFM). This comes as the company aims to distribute a total dividend of AED 6.24 billion within fiscal years 2018 to 2020, with relatively equal payments. 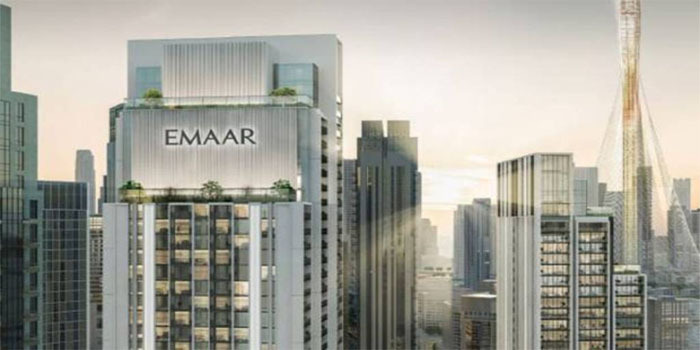 Emaar Development, the real estate development arm of Emaar Properties, previously posted a 68% year-on-year net profit hike during the first six months of 2018, recording AED 1.82 billion ($496 million). The company’s revenue skyrocketed 119% in H1-18, registering AED 6.99 billion versus AED 3.19 billion in the year-ago period, according to a bourse statement. In the first half of the year, Emaar Development’s total sales hit AED 6.23 billion, the Dubai-listed developer revealed.